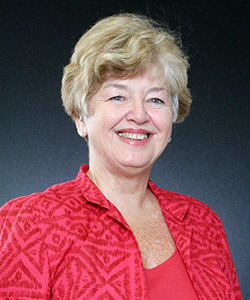 Dr. Susan Hall is a professor in the Dreeben School of Education and the Director of UIW’s Center for Teaching and Learning. She has special interests in methods of faculty development, early literacy, and service learning. The Center for Teaching and Learning supports UIW faculty in their teaching role through workshops, individual consultations, and other development activities.